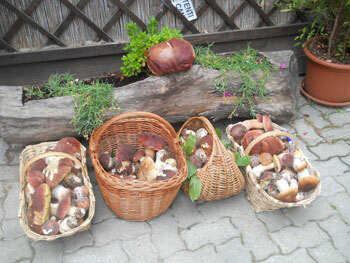 We sell potatoes, honey and mushrooms. 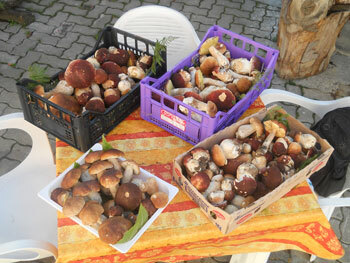 We have 93 hectares of grounds where our clients/guests have the opportunity to pick mushrooms. 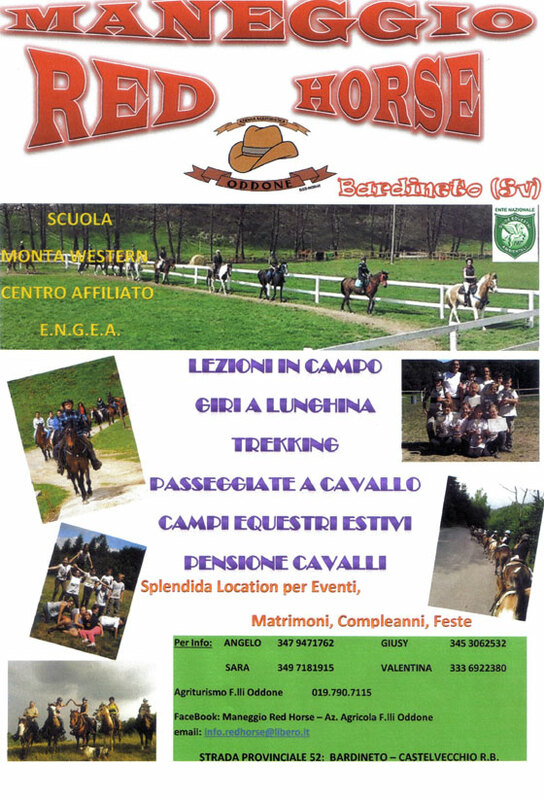 Guided horse-rides, practical classes , and for children, short walks accompanied by guides/leaders are also available.